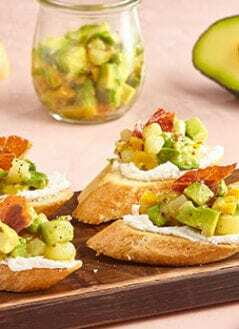 Whether you need appetizer ideas for your next party or you are just looking for nutritious snack ideas: you have come to the right place. 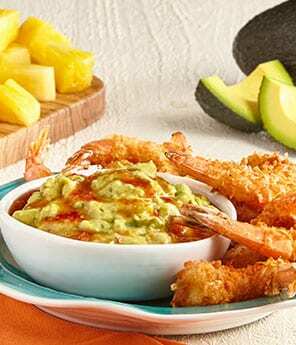 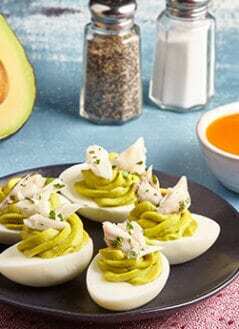 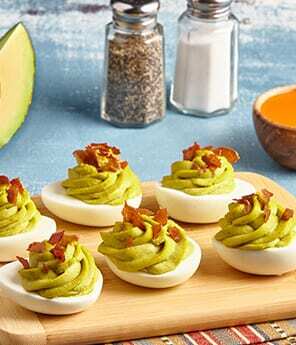 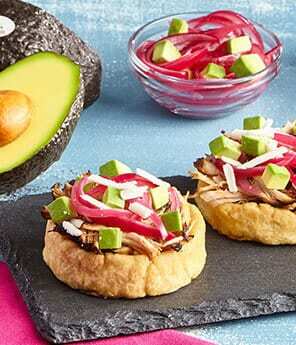 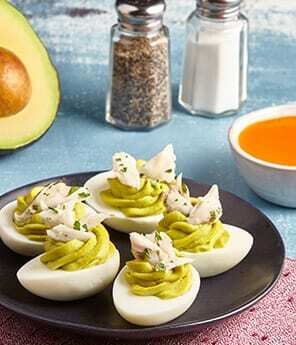 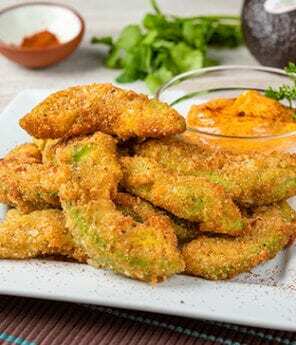 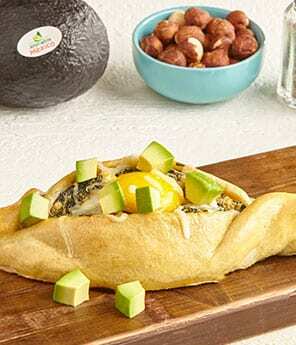 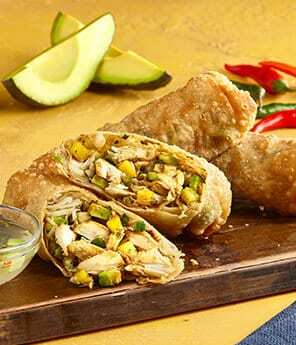 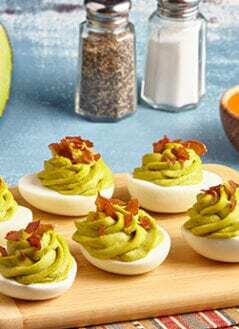 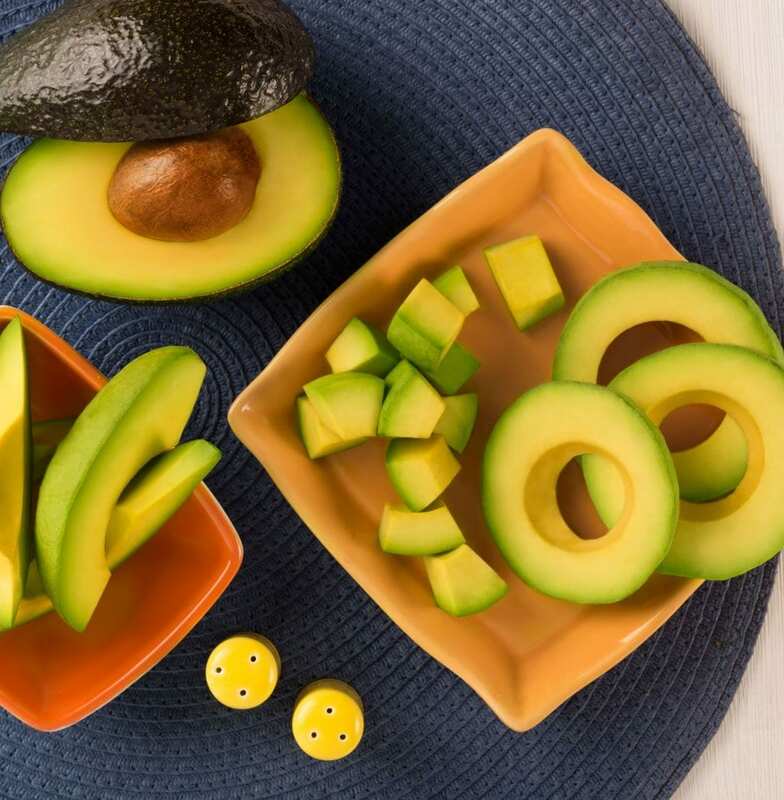 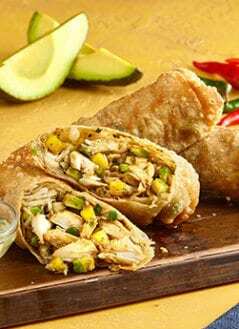 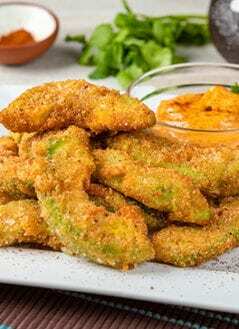 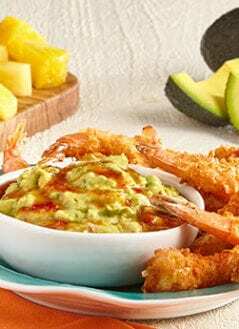 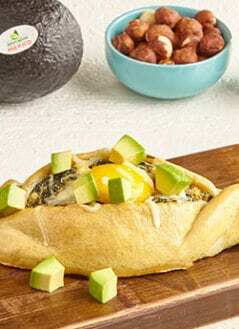 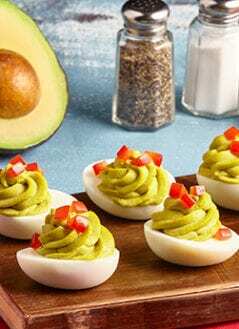 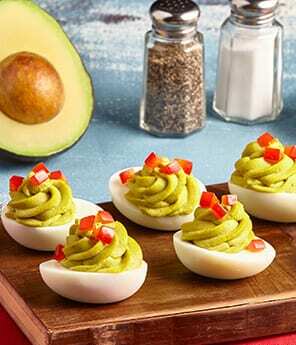 Our collection of avocado snack and appetizer recipes contains a variety of delicious and nutritious finger foods that are perfect for any snacking occasion. 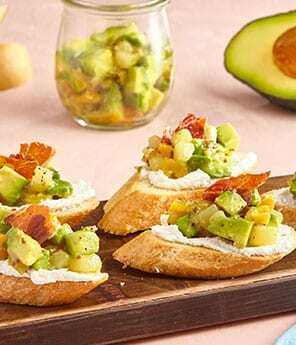 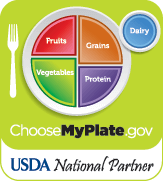 Check out our blog for a list of recipes that are perfect for entertaining.